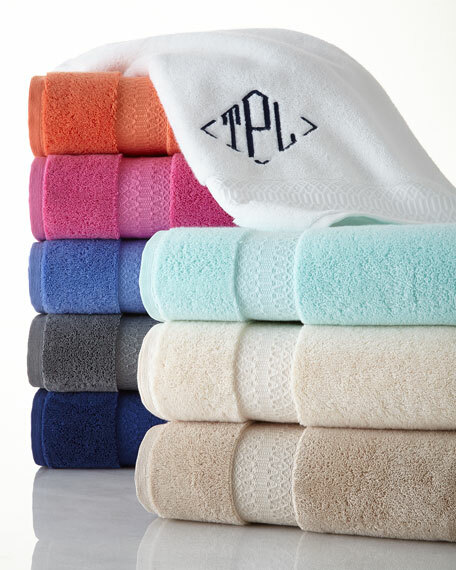 Supima cotton terry loop towel with optional monogram. Made in Turkey of American-grown Supima cotton loops and Turkish cotton. 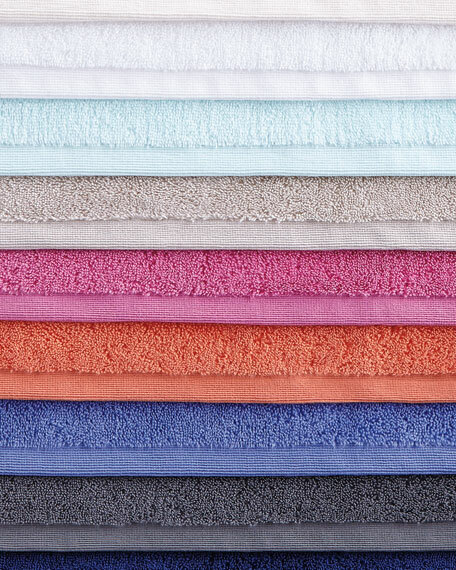 Supima cotton terry loop face cloth.